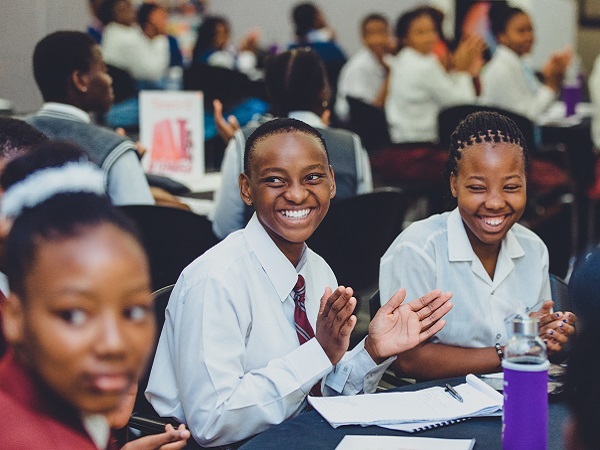 TechInAfrica – Microsoft has launched the DigiGirlz initiative as a part of its commitment to support educational development in South Africa. The initiative is taken under a collaboration with AI in Townships. The initiative allows talented young girls to optimize their skills and potential through a bootcamp program. In the AI bootcamp, these girls will be equipped with critical skills in the areas of science, technology, engineering, and math (STEM). “The foundation has invested in and is committed to creating an environment that boosts access to technology and drives digital literacy. These are the keys to unlocking the potential for our youth to create a positively connected and inclusive future in the digital age,” Motlante added. 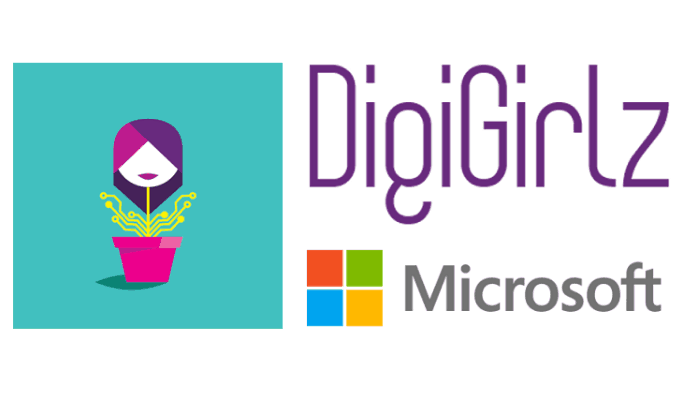 The DigiGirlz initiative is targeting young girls between the age of 15 and 18 years old, particularly from the underserved communities. It aims at establishing impactful and meaningful solutions to the challenges that range from education, unemployment, and community safety. Through the AI bootcamp program, applicants will have the opportunities to learn about potential careers in technology, be connected to Microsoft employees, as well as partake in computer and technology workshops.